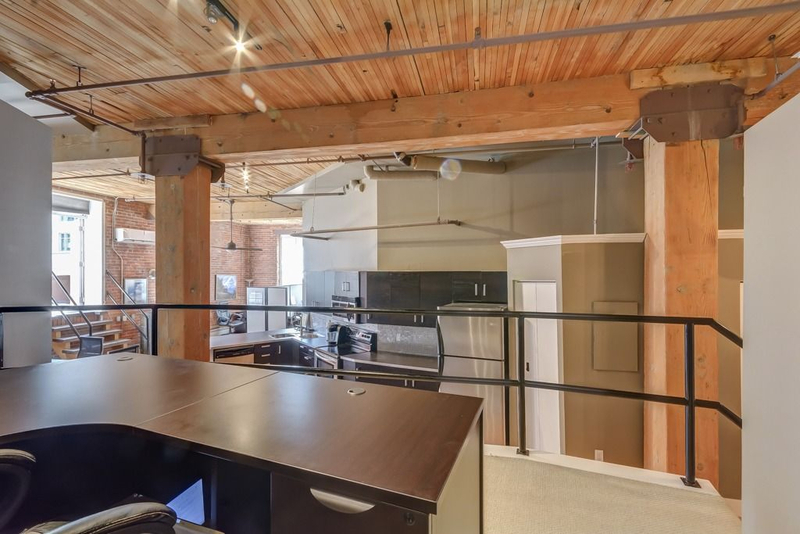 The former home of the Ashdown Hardware Co. and later purchased by Lewis Stationary Ltd., this building boasts over 100 years of history. 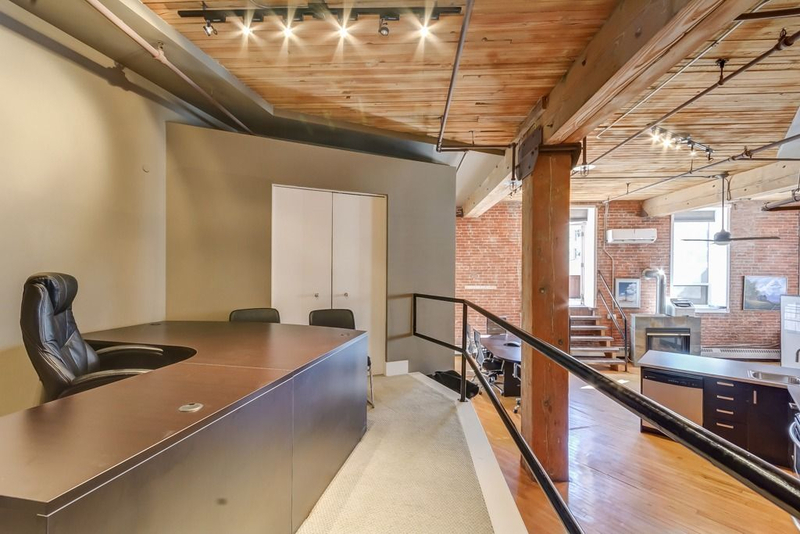 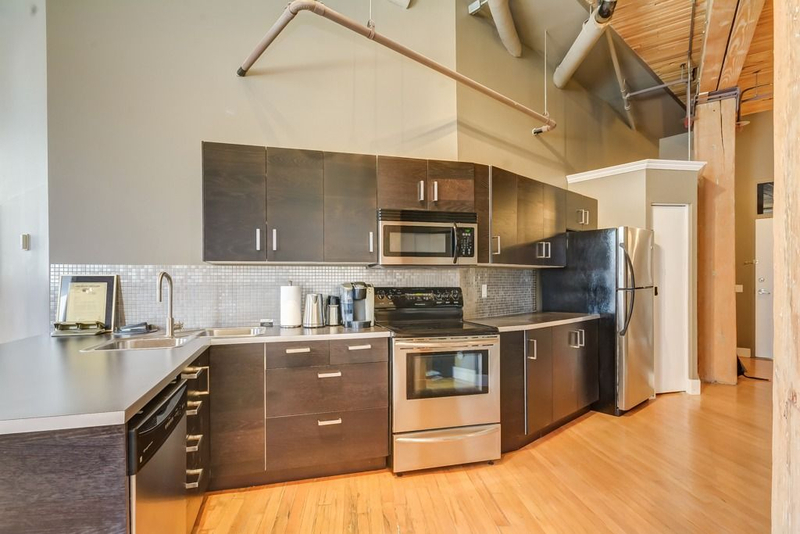 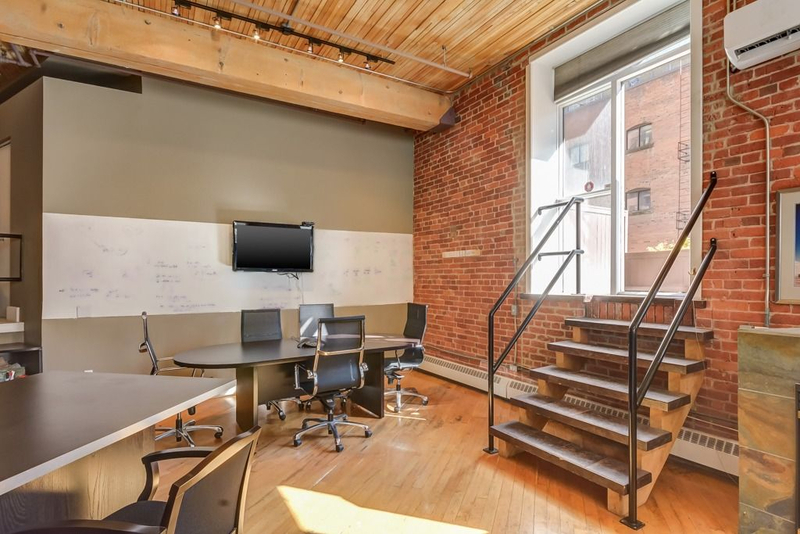 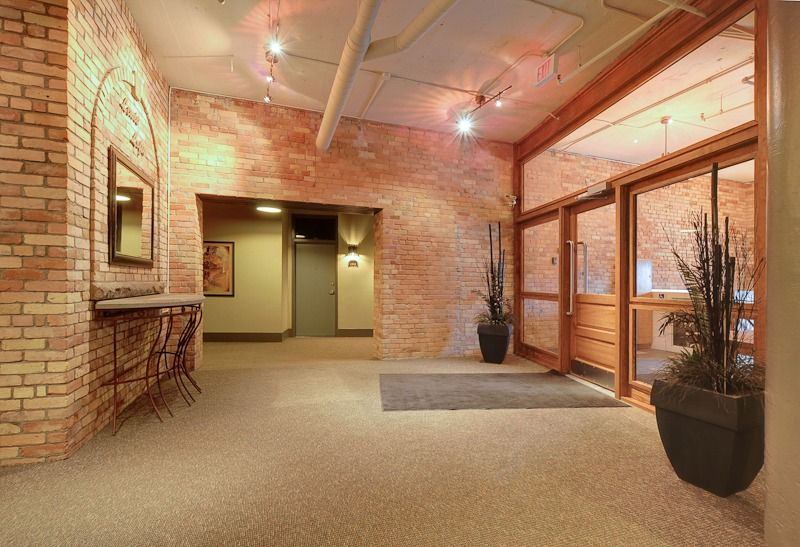 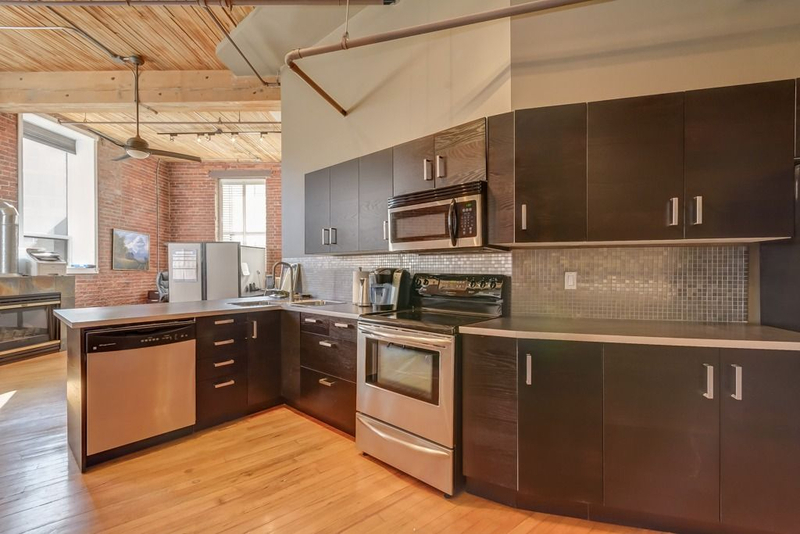 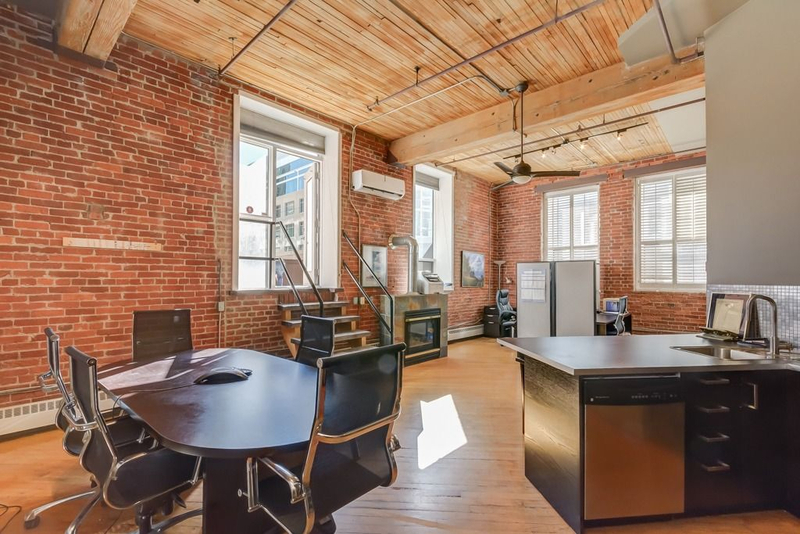 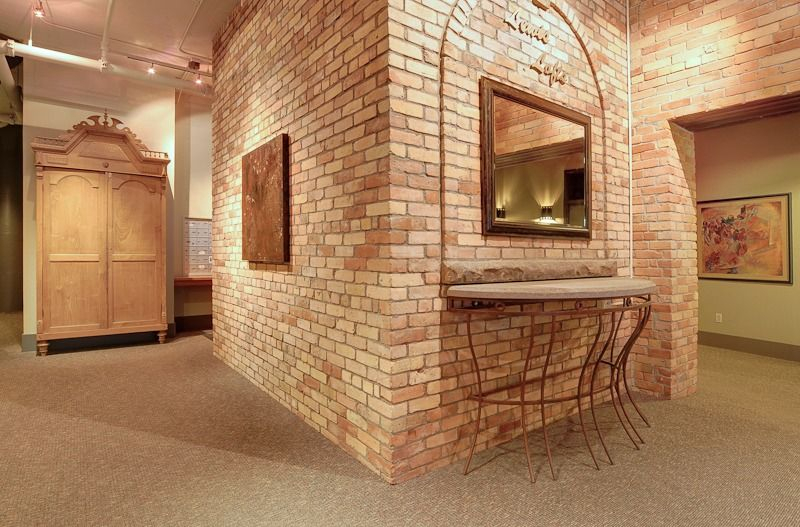 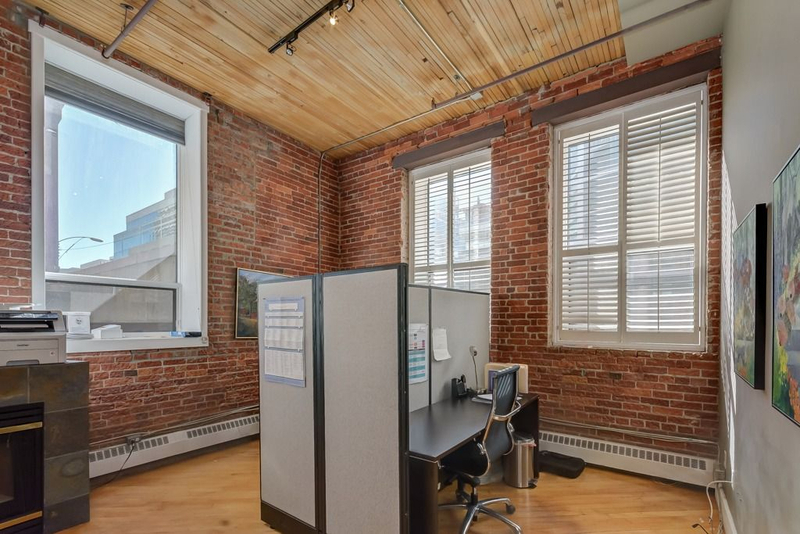 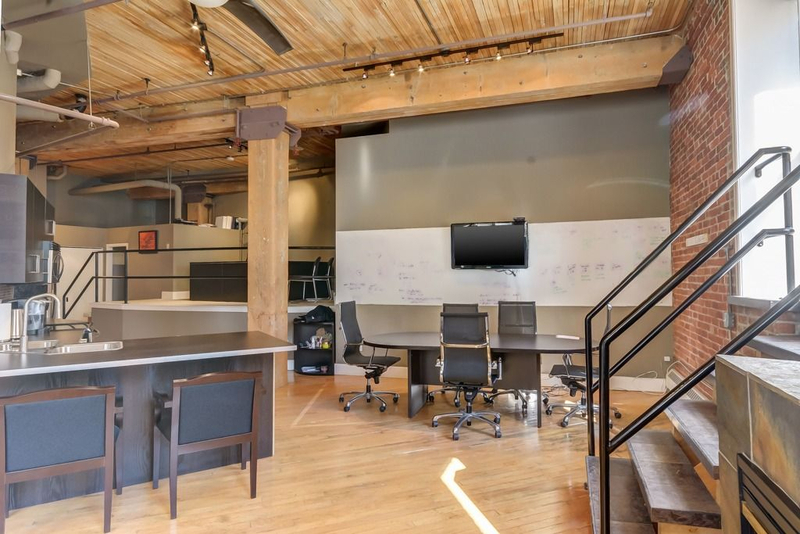 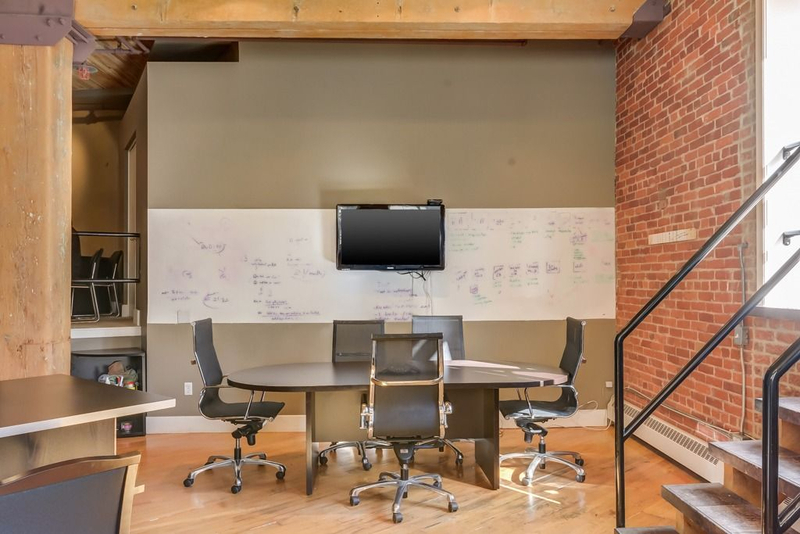 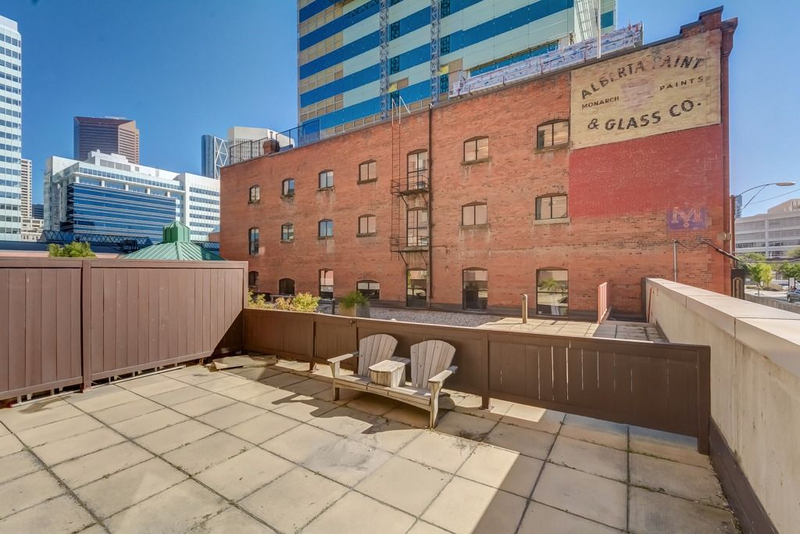 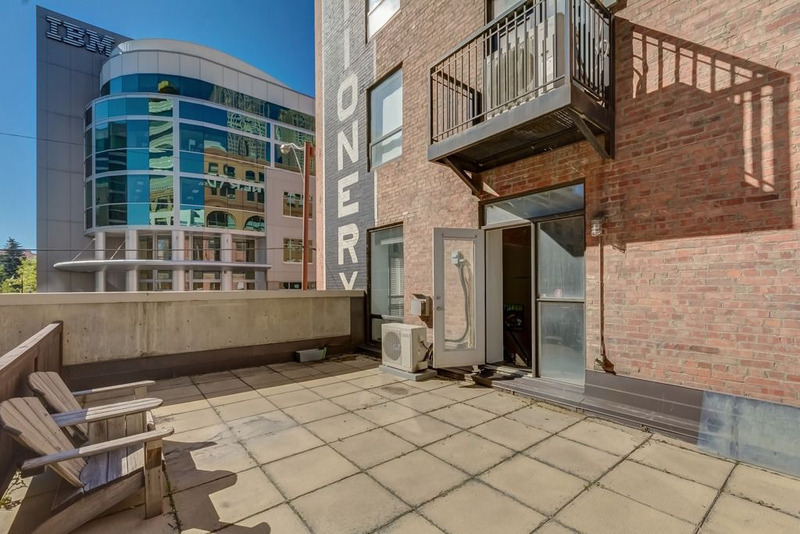 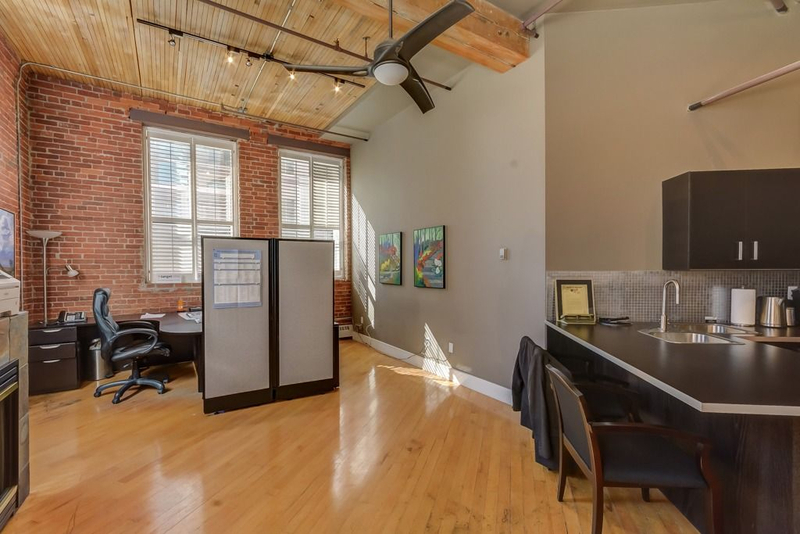 This loft comes with an incredible 365 square foot patio, one of only a few in the building. 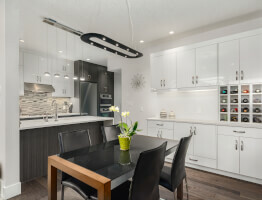 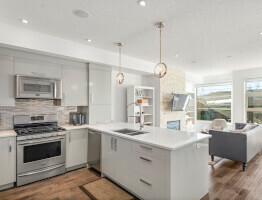 Inside, a beautifully designed kitchen features stainless steel appliances, contemporary flat panel cabinetry, a pantry and a modern tile backsplash. 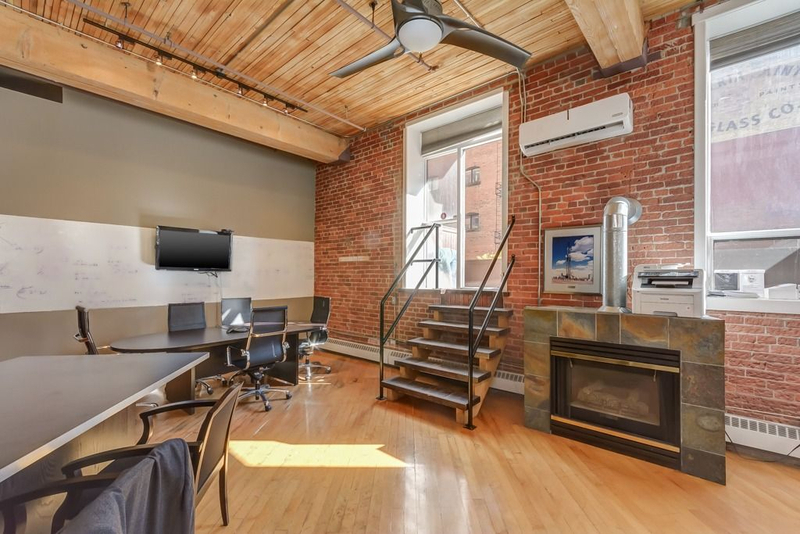 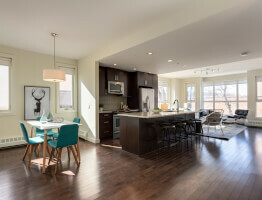 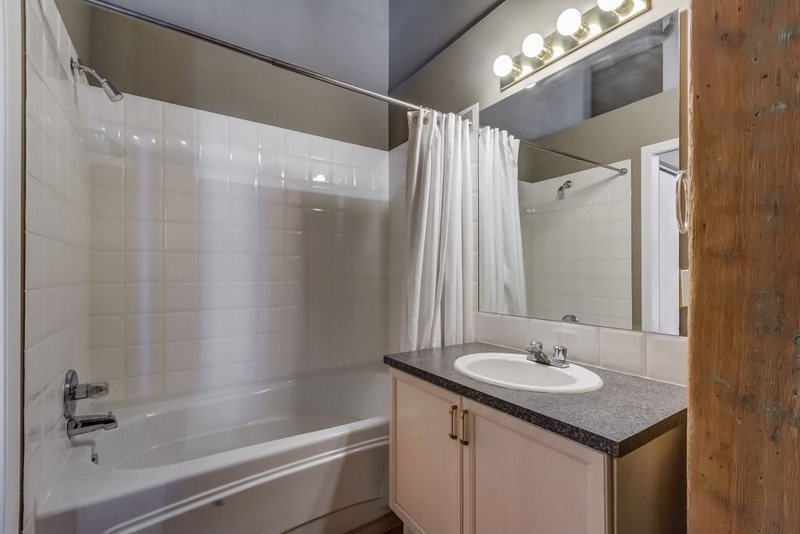 Other elements of this space include maple hardwood flooring, air conditioning, 12' high wood slat ceilings, fir beams/columns, brick walls, wooden shutters, a tile surround gas fireplace, insuite laundry, additional storage, underground parking stall, a 4 piece bathroom and an elevated bedroom. 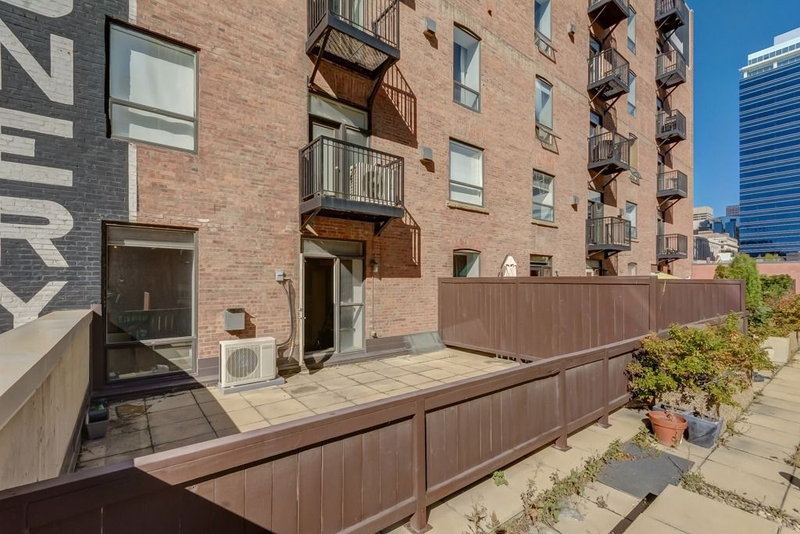 The city is right at your fingertips, only blocks from the city core, 17th Avenue and 4th Street; brimming with high end shopping, stylish restaurants, trendy nightlife spots, all levels of transit and much more.